We’ve blogged several times about Twitter and how it can be leveraged to build a brand’s social media presence. Here are some more practical tools that can make your Twitter experience as painless as possible. Twitter in Plain English – A brief 2 minute video that contains a simple understanding of Twitter. Twitter for Beginners – provides tips on how to make best use of the 140 character limit, as well as many others. 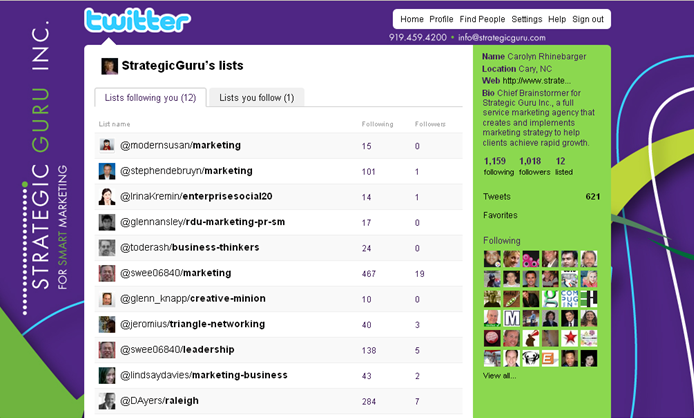 Here at Strategic Guru, we use HootSuite to manage Twitter. HootSuite allows users to manage several Twitter accounts, pre-schedule tweets, run and save hash tag searches and see stats, such as link click rates. We love it! Another great tool for getting followers on Twitter is TweetGrid – create a dashboard that allows you to search up to 9 different topics, hash tags, events, people, etc. No need to refresh the page either! Let us know of any other tools you are using to enhance your Twitter experience. Have you asked yourself the following questions: “What is Twitter?” “What can it do for me or my business?” or “What the heck is the point of this free service?” Well, the Twitter execs have come to your rescue with a useful guide explaining the ins and outs of the platform. It helps teach the lingo, presents case studies, and outlines a quick-start guide. 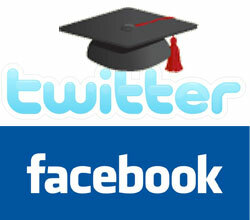 Check it out here: Twitter 101. Although it can’t alleviate all the problems and questions related to Twitter, it certainly is a good stepping stone for the service. Mashable, the Social Media Guide has also taken part in helping the community understand Twitter by publishing their own Guidebook. Their publication covers topics such as the basics of Twitter, how to build your community, and Twitter for businesses among others. If you are new to the Twitosphere or contemplating joining it, don’t feel overwhelmed or give up, check out the above mentioned free guides before completing writing it off.